cheap date lyrics http://drgreenberger.com/vasectomy-reversal-by-dr-greenberger-urologist-in-orange-county-ca/embed/ So one often meets a Rogan Josh on the menu in a restaurant serving Indian cuisine but rarely do you run into an authentic preparation of the same. 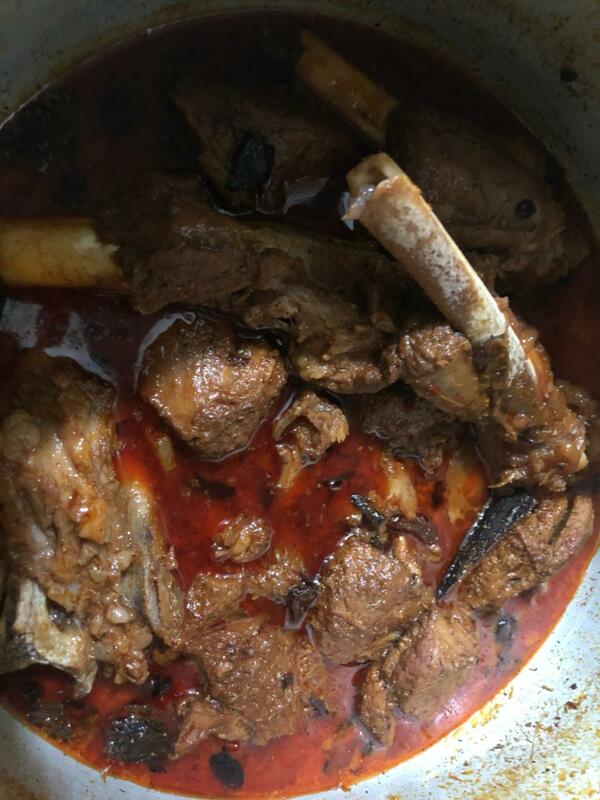 The recipe I’m sharing with you is a traditional one picked up from Kashmiri friends. Though each family always has their little secrets to their recipes, this has now become our go to. Stir till water released from mutton dries up and the mutton is roasted. If it is too dry you can add a little water and amalgamate it into the curd and spices. 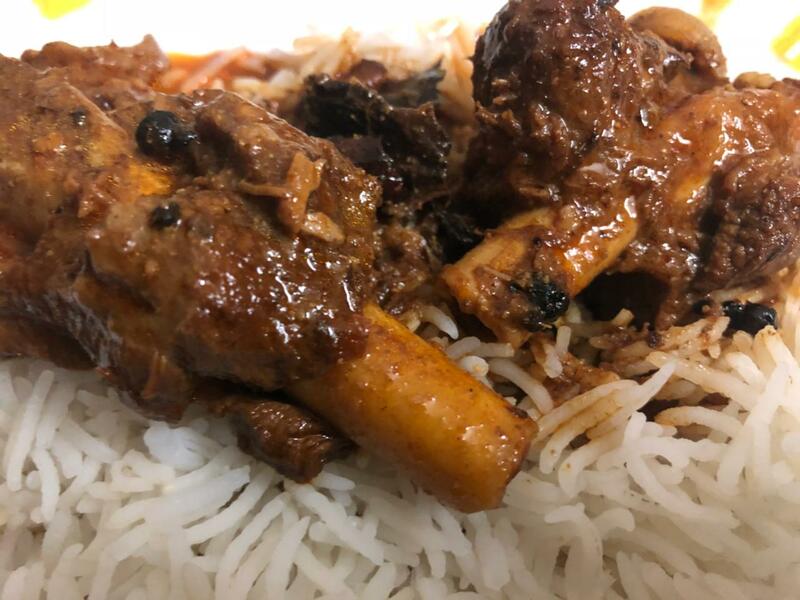 Best eaten with fragrant basmati rice. This entry was posted in Nosh, well dressed. Bookmark the permalink.